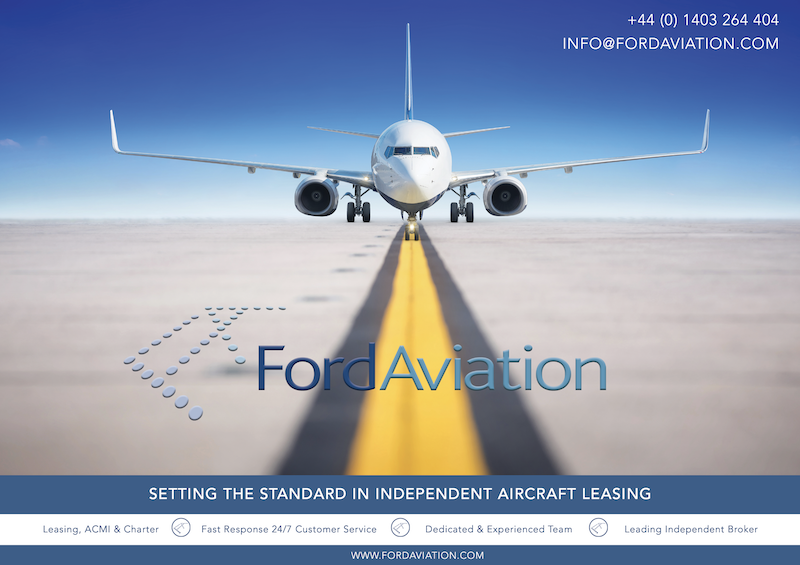 Being Global leaders in air charter and ACMI leasing services for over 18 years, Ford Aviation’s aim is to fulfil the needs of our clients however challenging or bespoke the request may be. When it comes to developing new routes, dealing efficiently with the variable demands of seasonal payloads, having reliable AOG cover or just minimising overall risk and operational costings, our Dry/Damp/Wet lease or ACMI options are all sensible solutions. Click on the image to view our latest brochure. The advantage of being an independent broker means we have the freedom and flexibility that enables us to commit to finding the best solution for our customers at the right price, every time from a variety of sources.